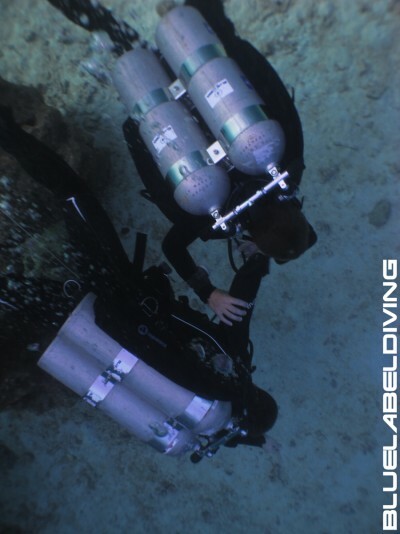 Blue Label Diving on ScubaTribe - ratings and reviews for scuba divers. 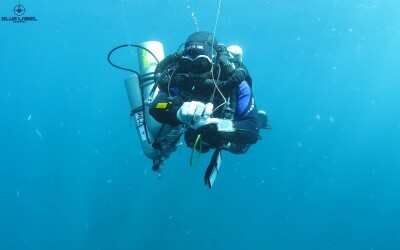 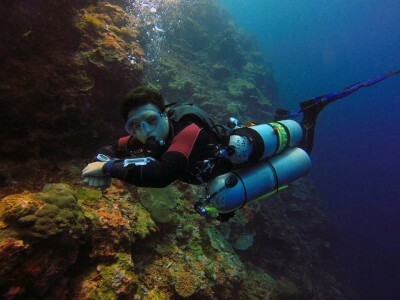 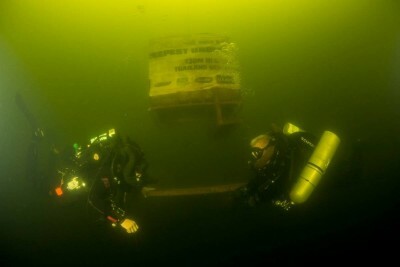 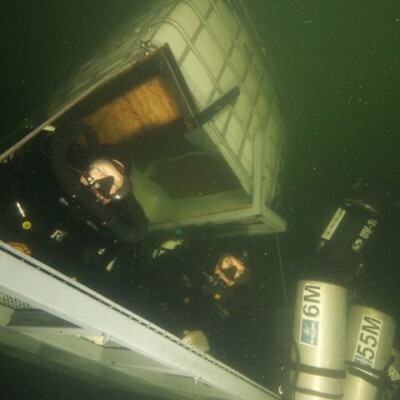 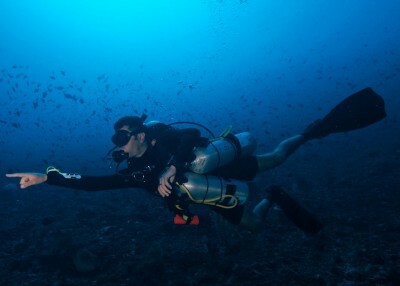 Blue Label Diving is a total and complete Scuba Diving Facility. 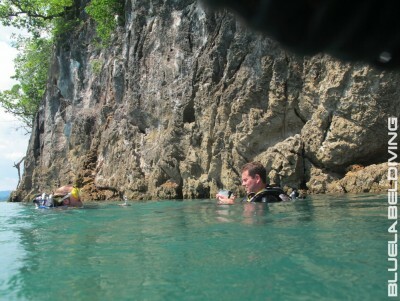 We are TDI 5 star Instructor Training and SSI instructor training facility located in Phuket. 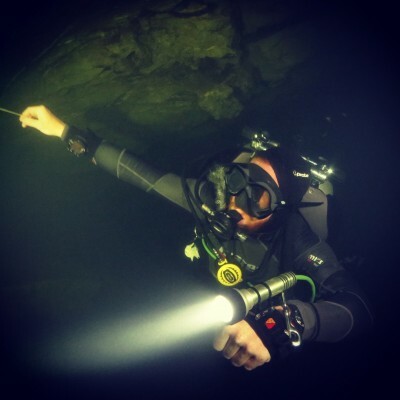 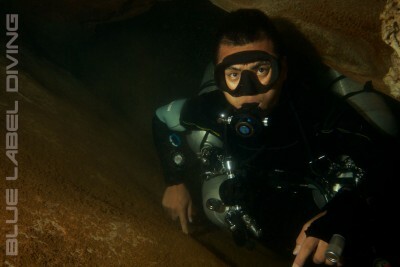 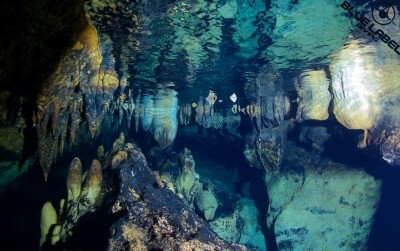 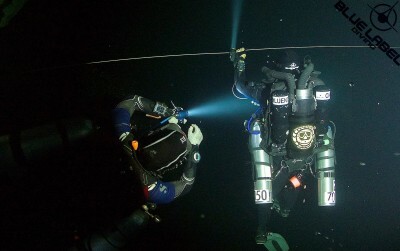 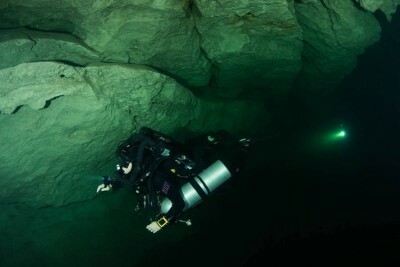 All levels for all divers but focussed on teaching Technical Diving Courses, from Solo to Cave to CCR Rebreather. 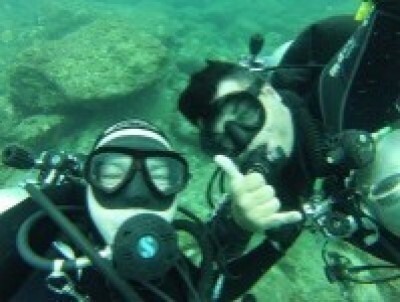 Besides tech we train recreational divers on a 1:1 instr to student ratio. 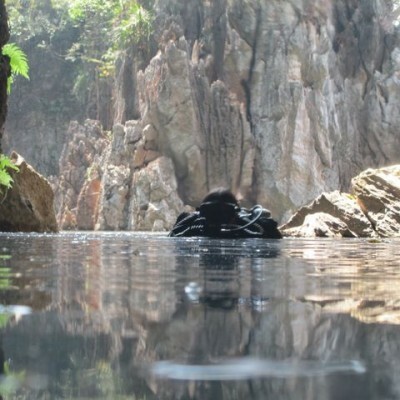 We care about quality not quantity. 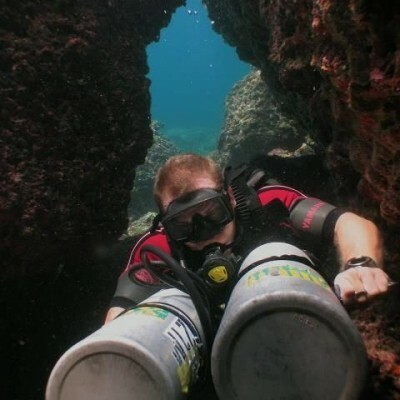 You are unique and important to us and this is why we customise each course for each customer and only have the most professional and highly educated and experienced technical diving instructors and instructor trainers. 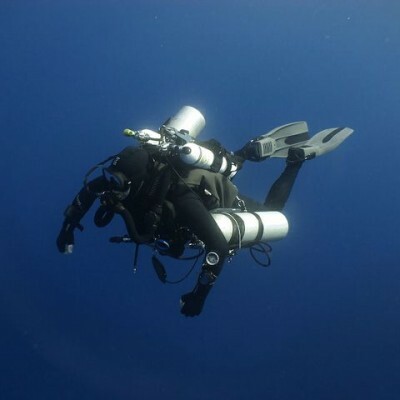 But even if you have never dived before we do not turn away from the Open Water courses or Advanced Open water diver levels either. 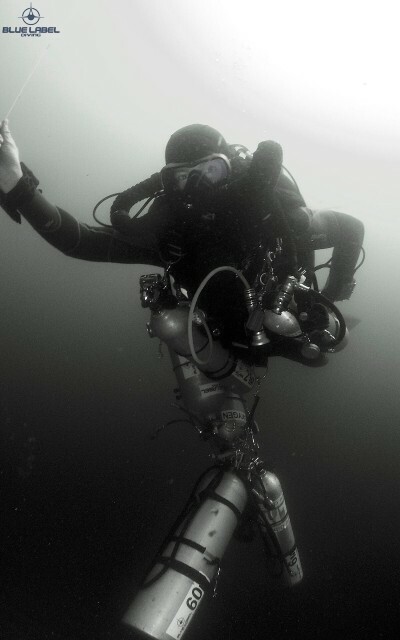 Every diver matters to us every customer matters to us. 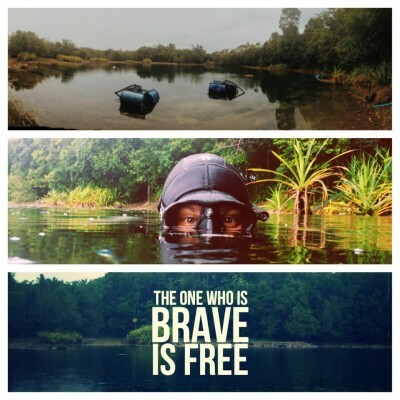 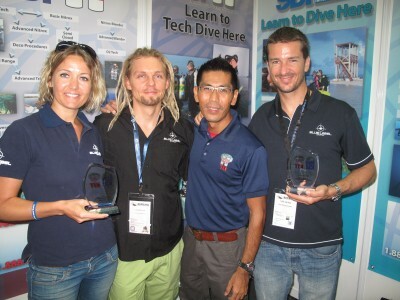 We teach under IART, TDI, PADI TecRec and SSI XR. 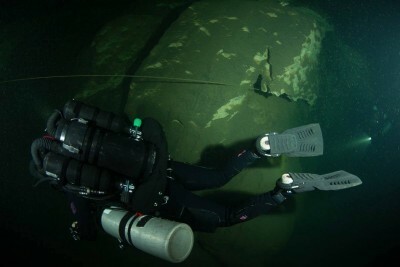 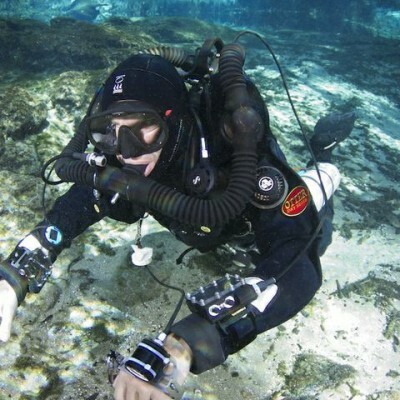 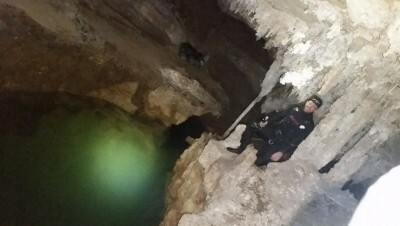 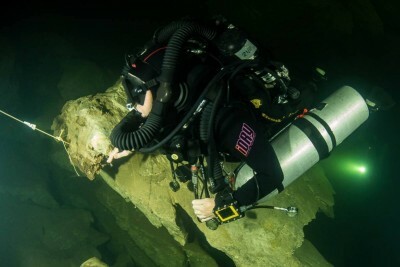 Technical Diving courses such as Solo, Sidemount, Advanced Sidemount, Advanced Nitrox, Decompression Procedures, Extended Range, Normoxic trimix, Helitrox, Hypoxic Trimix, Advanced Wreck courses, Cave courses and CCR courses . 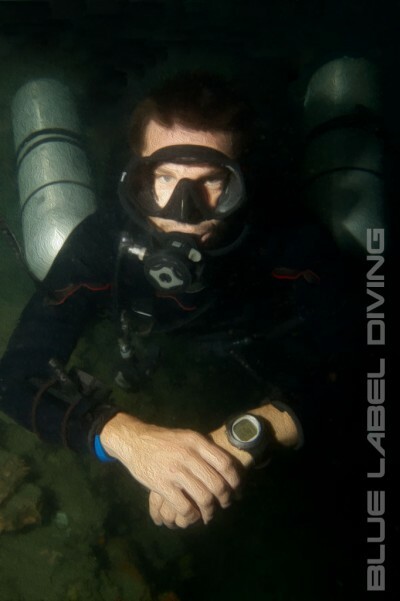 Blue Label Diving will soon be in touch. 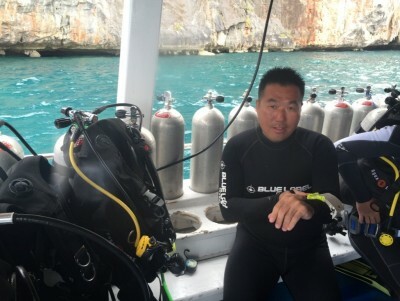 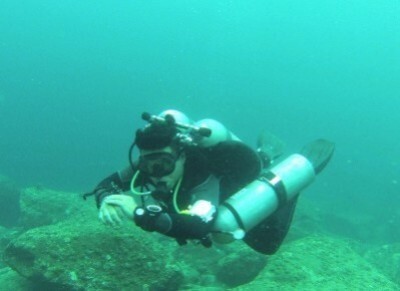 Blue Label Diving Phuket - 95 reviews.